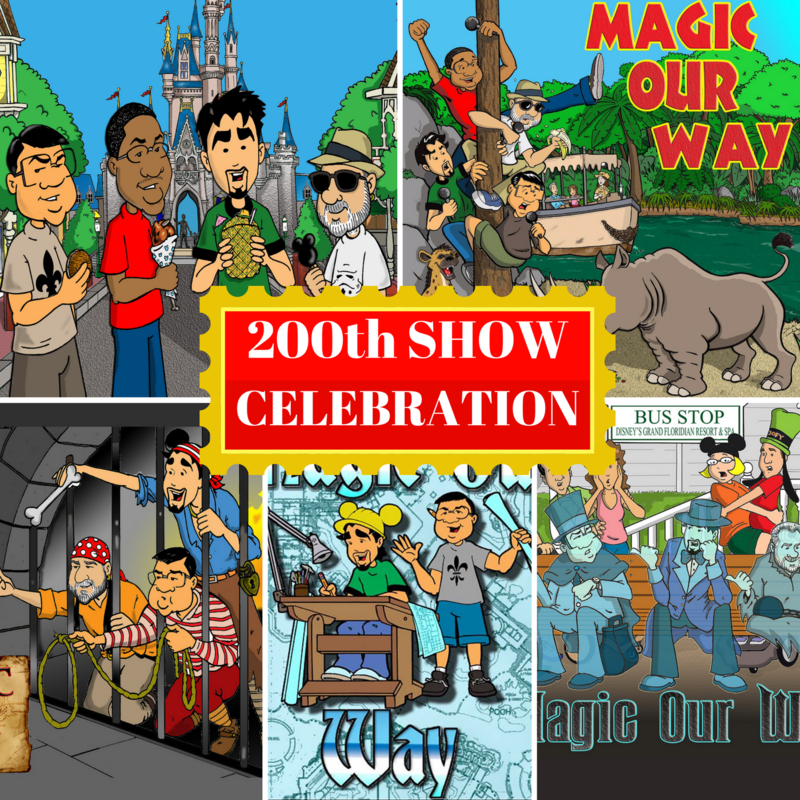 This episode is our 200th show. There is no format for this show because it is a LIVE SHOW! We share a lot of memories and hear from a lot of listeners.